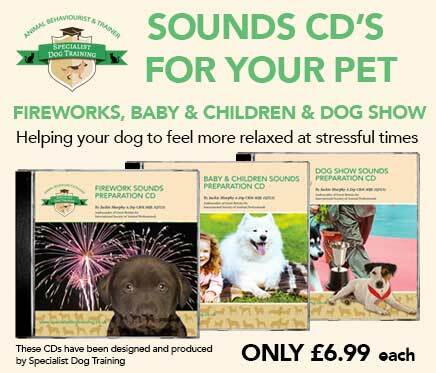 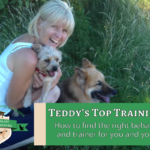 Teddy’s Top Training Tip: How to find the right behaviourist and trainer for you and your dog. 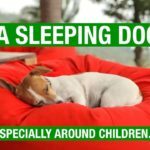 Teddy’s Top Canine Facts. 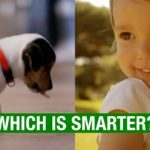 Who is Smarter a Todder or a Dog? 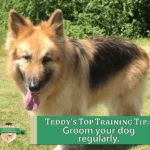 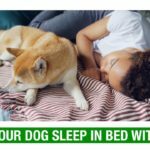 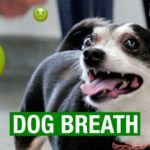 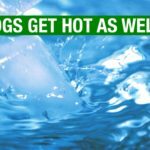 Teddy’s Top Canine Facts – Dogs get hot too! 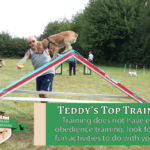 Teddy’s Top Training Tips – Always check your dog’s paws after a walk.